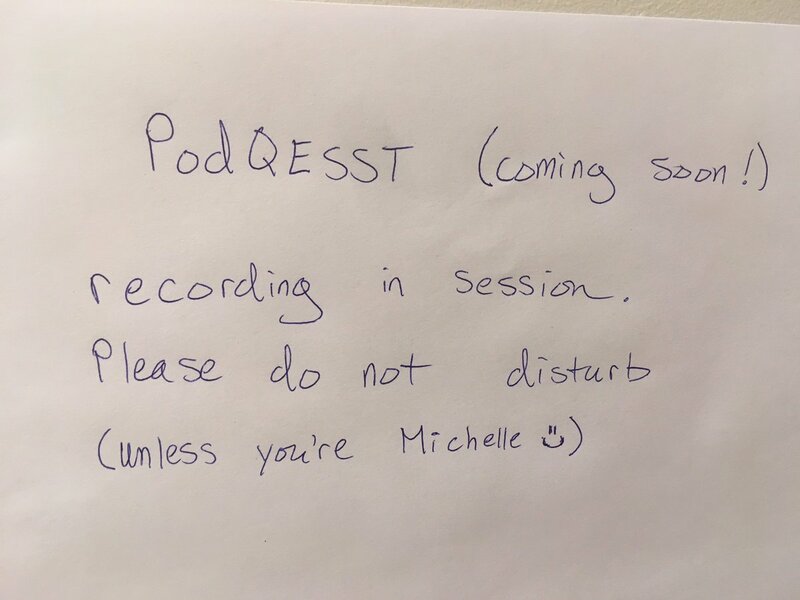 Production of PodQESST Is Underway! PodQESST is a new podcast series being produced by ASU graduate students Joe Karas and Sebastian Husein that will begin releasing news stories and interviews with QESST researchers on a monthly basis starting this fall. The goal of the podcasts is to provide a behind-the-scenes look at what goes on in a solar energy research center. If you are interested in contributing or simply sharing ideas on interviews or topics, please contact Sebastian and Joe. 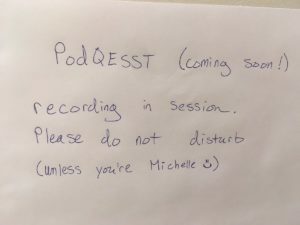 Home » Production of PodQESST Is Underway!